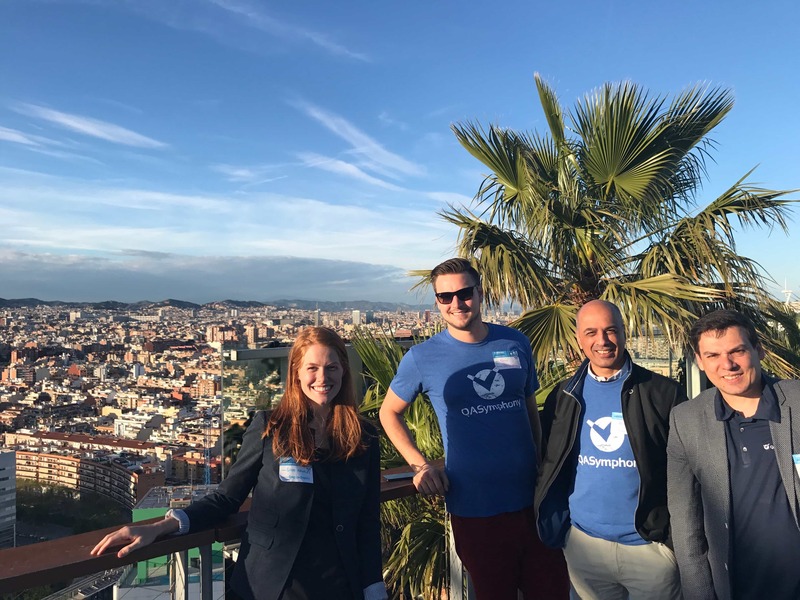 Our team just returned from a fantastic week in Barcelona for Atlassian Summit Europe 2017. Over 1300 people attended the conference from around the world. And we were honored to be a silver sponsor at the first Atlassian Summit Europe Conference. We had a lot of great conversations with several different companies that are using JIRA and either struggling with HP Quality Center or JIRA Add-on’s. If you didn’t have a chance to attend this year I highly recommend checking it out next year or attending Atlassian Summit US in San Jose this fall. 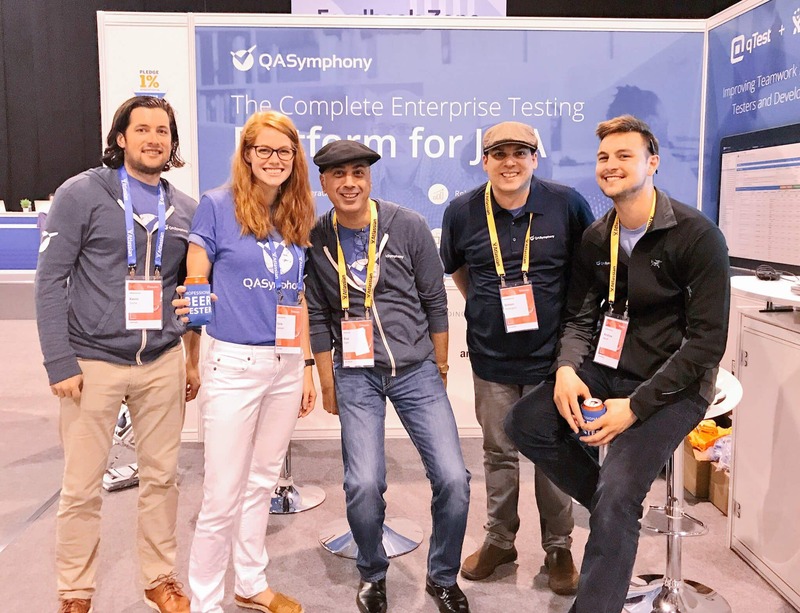 And if you didn’t have a chance to swing by our booth, don’t fret because you can learn more about our products on qasymphony.com or sign up for a free 14 day trial. Attendees picked up some fun, free swag including: “professional beer tester” koozies, chargers, tester stickers, t-shirts and more! Special shoutout to our partner Clearvision for hosting a wonderful happy hour on Monday night at the Porta Fira Hotel. 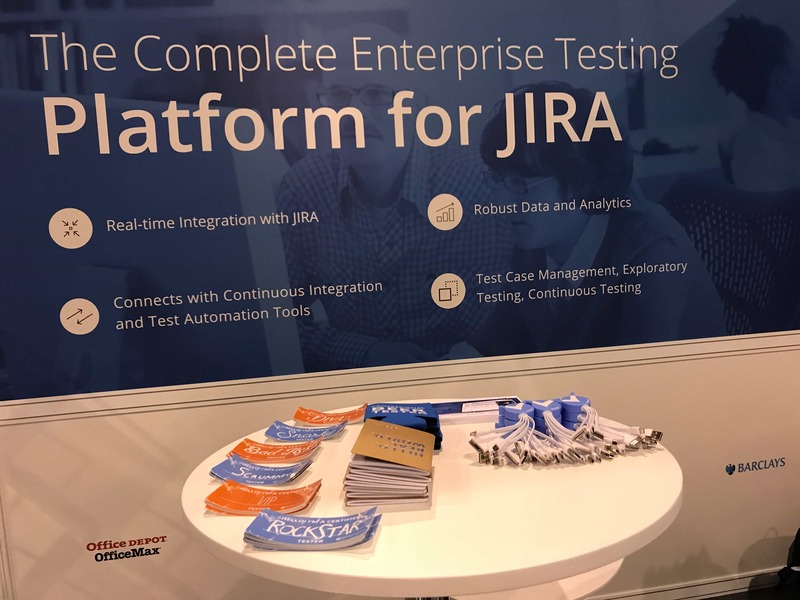 We had a lot of great conversations with several different companies that are using JIRA and either struggling with HP Quality Center or JIRA Add-on’s. Plege 1% had a huge presence at Summit, and we are incredibly proud to be member of the Pledge 1% program. “Since we started the company in 2011, we have been very focused on giving back to the community,” said Dave Keil, CEO of QASymphony. 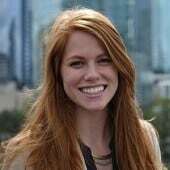 “We learned about the 1% Pledge from our partners at Atlassian. We see this program as a great way to increase our commitment and join a community of leading technology companies actively working to make the world a better place.” You can read more in our press release. Michael Pryor introduced Trello, the newest addition to the Atlassian family (learn more about the acquisition on techcrunc). Bryan Rollins announced how Atlassian will prioritize different features depending on your deployment option: Cloud, Server, or Data Center. There is no longer a one-size-fits-all solution for your deployments. Jürgen Spangl revealed one of the biggest redesigns to the Atlassian suite. Atlassian Summit Europe will make its return to Barcelona next year on September 4 – 6 2018. To learn more and stay up to date on 2018 visit Summit Europe and sign up for their emails to be notified.